So this week has been full of good news for me. 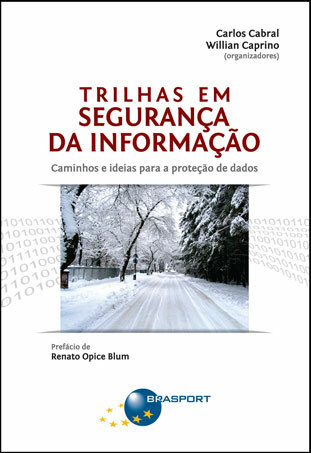 I've been working with an amazing group of professionals on a InfoSec book (Portuguese) for which I wrote the Risk Management chapter. Well, the book has just been released this month, including a Kindle edition that you can get from Amazon. By the way... the book is composed of a series of small chapters on different security aspects. I was lucky of getting my chapter as the second one in the book, and the book sample available from Amazon on their website happens to include the whole chapter! Feel free to go there if you want to read it. Reminder, the book is entirely in Portuguese.